At Friendship Village, you’ll find a whole new sense of freedom in one of our beautiful, maintenance-free residences, where you’ll enjoy all the comforts of home without ever having to worry about housekeeping or yard work again--because we take care of it all! You’ll have more time to do the things YOU love, with family, friends and neighbors. Live life on your own terms. Best of all, as a Life Plan Community, Friendship Village provides you with a secure plan for your future and a continuum of care so that as your needs change, you can have access to licensed services and care throughout your life without ever having to move from the community. Friendship Village offers you a secure way to plan for your future and get the most out of life. When you enter a Life Care contract as a resident of Friendship Village, you will have peace of mind knowing that you are set for life with a beautiful place to live and lifetime access to a complete continuum of quality care should you ever need it, from home care, assisted living, memory support to short-term rehabilitation and skilled nursing care. But there are so many other benefits. We offer a variety of lifestyle options to suit your preferences, needs and budget, whether you want a spacious apartment or the privacy of single-family living in one of our beautiful Crosswell Trace Garden Homes. The reasonable monthly service fee also covers housekeeping, maintenance, a flexible meal program, five dining venues, our state of the art fitness center, on-site conveniences, courtesy transportation and participation in over 500 programs and activities every month. Everything you need, all in one place. Friendship Village is quite frankly one of the finest senior living communities available. Best of all, it’s all under one roof, so you can stay connected with your friends and neighbors and have access to all of our services, amenities and activities. If you need more flexibility, Friendship Village also offers a rental program. All the benefits of having your own home without the maintenance hassles. Friendship Village offers an impressive array of spacious, beautifully appointed apartments as well as private garden homes with a full range of wonderful conveniences that fit your lifestyle, needs and budget. Should you ever need a little extra assistance while in your home at Friendship Village, our Home Care team lends a helping hand in your home at Friendship Village so you can continue to lead the life you want to its fullest. We help with personal care, medication management and reminders, escorts, wellness checks and more. 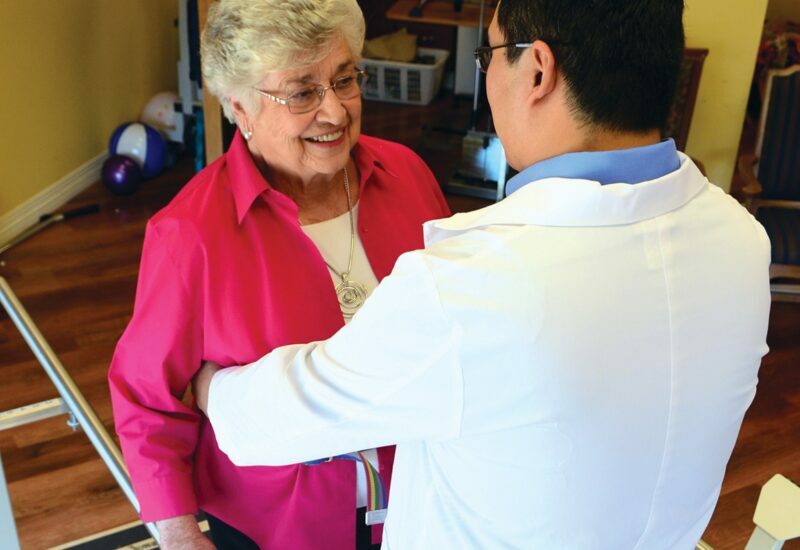 Our private, appropriately appointed Willows Assisted Living apartment homes are designed for any resident who needs extra assistance with their daily routine such as dressing, bathing and managing medications. 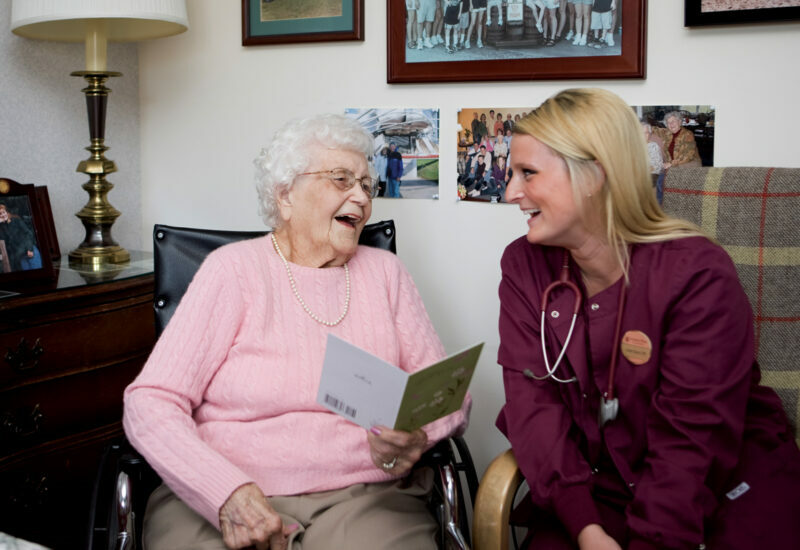 Caring, thoughtful associates and 24-hour nursing care are on hand to help maintain an independent lifestyle. Our Reflections Memory Support offers a comforting environment for seniors with Alzheimer’s, dementia and other forms of memory loss where each resident receives one on one care, specialized programs and extra support. 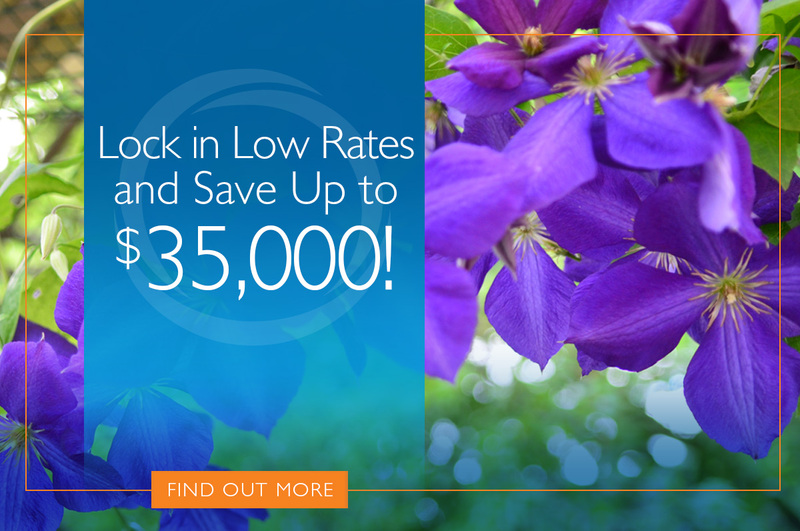 Available in both assisted living and skilled nursing care. Whether you’re recovering from a surgery, illness or injury, we’ll get you back on your feet faster so you can resume doing all the things you love to do. 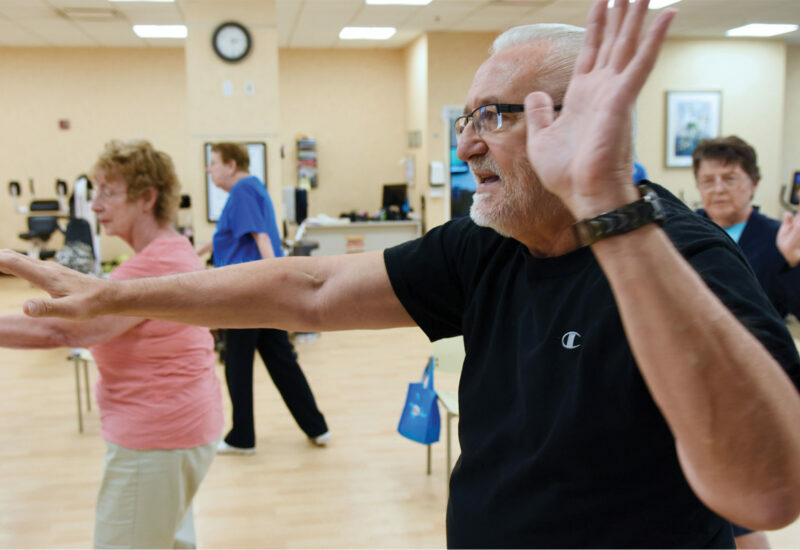 We provide a comprehensive suite of rehabilitation services, as well as pulmonary and cardiac programs. 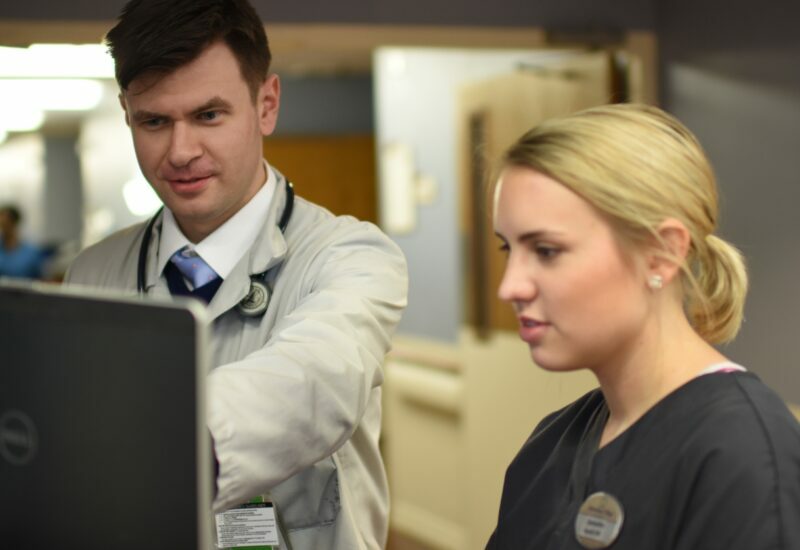 If the time comes when round-the-clock care is needed, rest assured you’ll find Briarwood Healthcare Center a loving, attentive environment devoted to residents' overall wellness. A 24/7 nursing staff and a dedicated team of compassionate professionals helps us maintain a second to none spirit of caring. We can help. Give us a call to speak with one of our Residency Counselors at 847-490-6271, or fill out the form below.